Inspired by the Eames Elephant, Hella Jongerius designed the Elephant Mousepad for Vitra. The practical companion for the PC depicts the famous elephant by Charles & Ray Eames and consists of two leather layers. The pad enables safe navigation of the computer. 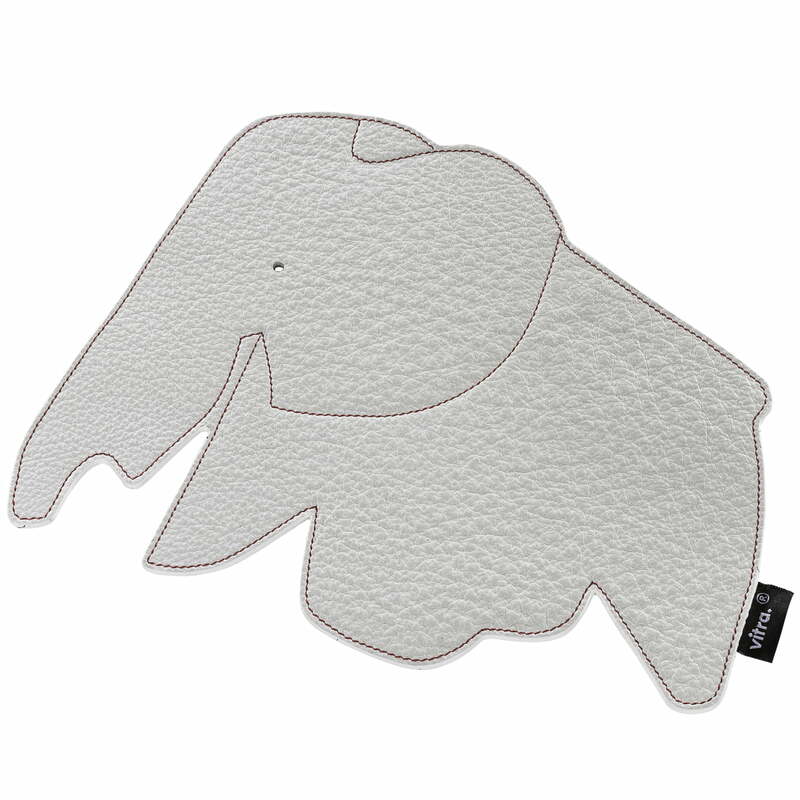 The production and the material are high-quality, as is typical for Vitra and the design of the Elephant Mousepad is beyond all doubt. 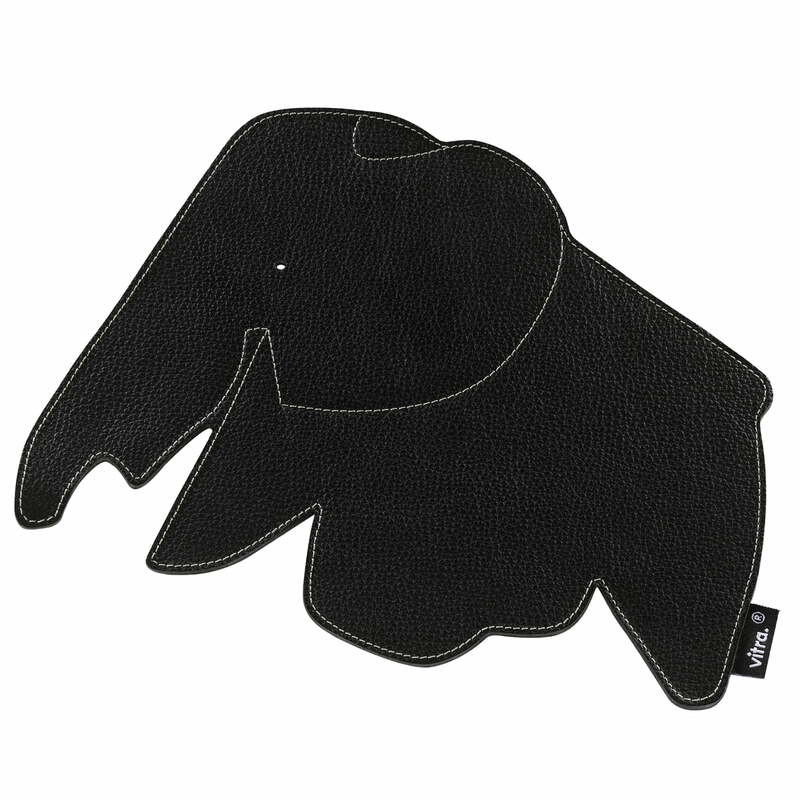 The Mousepad depicts the famous Plywood Elephant by Charles & Ray Eames from 1945. With its distinctive forms it is not only one of the most famous objects from the design couple, but also a recognised design classic. Initially, the Elephant Mousepad was exclusively available in the shop at the Vitra Design Museum where it soon became a bestseller. Because of its success, Vitra incorporated the pad into its regular range.